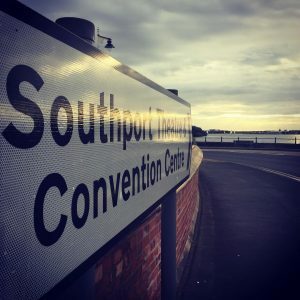 Sefton Council has agreed to enter into talks with Bliss Hotels regarding a short term operating agreement at Southport Theatre and Convention Centre (STCC). 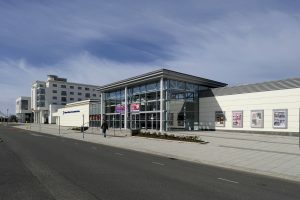 The Council owned STCC is a crucial component to the borough’s visitor economy as the primary conference venue for Sefton. It is also the biggest theatre in the borough with a seated capacity of over 1,600 regularly attracting popular acts and bands. It has operated for the last 18 years under a management agreement and lease by Ambassador Theatre Group (ATG). This arrangement will end at the end of May 2018. Sefton Council is committed to ensuring that the STCC has an ambitious future and is working with ATG to ensure a smooth transition to a new operator. Detailed negotiations have commenced with Bliss Hotels who now own & operate the entire Waterfront complex including The Ramada Plaza Hotel which adjoins and is connected to STCC. Margaret Carney, Sefton Council’s Chief Executive, said: “The current operator has issued a notice to quit the venue leaving on May 31, and we are moving swiftly to get a new operator in place and ensure there is a seamless transition. We have ambitious plans for the STCC and I am confident that we have the right people around the table to deliver them. “Bliss Hotels are as ambitious as the Council for the waterfront area and there are great synergies with the hotel operation. We are therefore in direct negotiations with them about this exciting proposal. Daniel Broch, from Bliss Investment Partners, said: “We have big ambitions for both the Waterfront and Southport and we are invigorated by the energy and creativity we have encountered from Margaret and her team at Sefton.